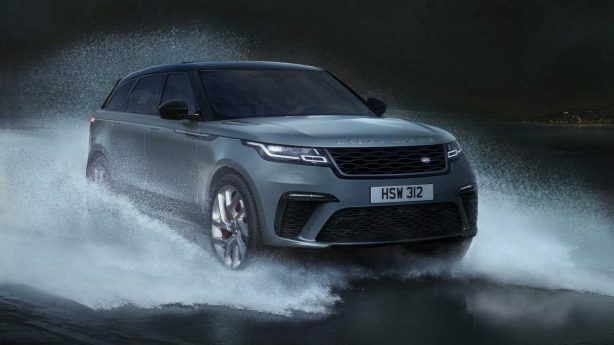 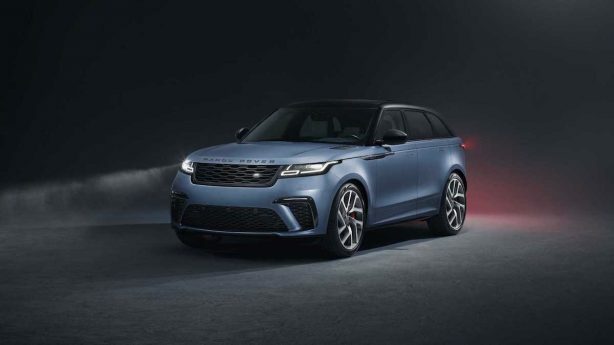 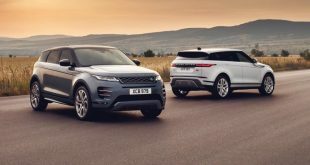 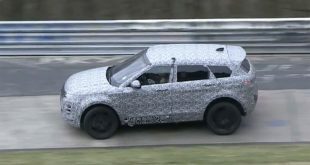 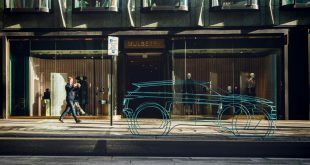 Land Rover has unveiled a limited-production V8-powered variant of its Range Rover Velar designed by the marque’s Special Vehicles Operations division, which will only be available for one model year. 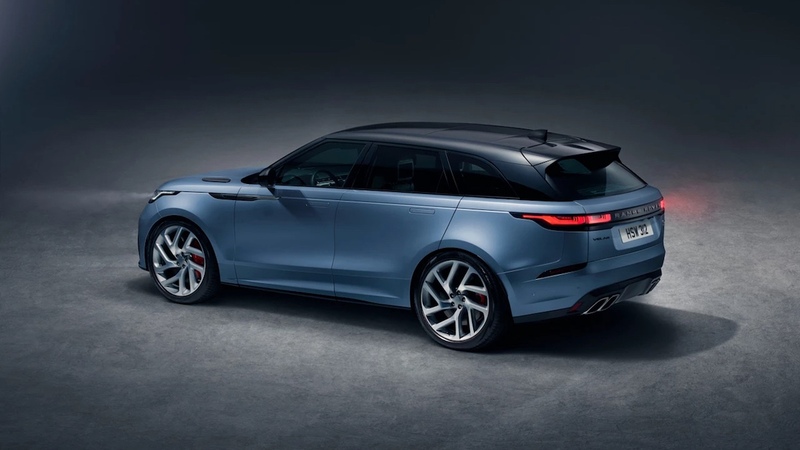 Officially the Range Rover Velar SVAutobiography Dynamic Edition, the new flagship Velar variant will only be that for one year, with production only slated to run until the end of 2019. 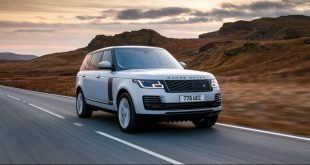 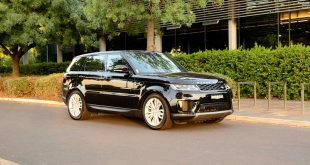 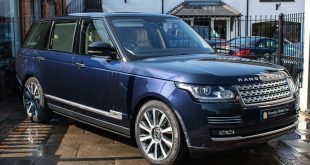 The Velar SVAutobiography makes use of a 5.0-litre supercharged V8 that’s been a mainstay in the JLR family, with it churning out 404kW and 680Nm in this configuration. 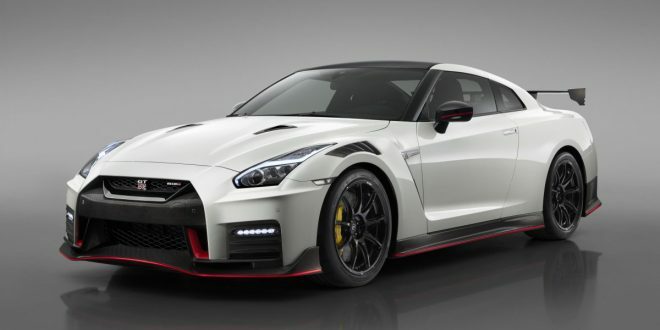 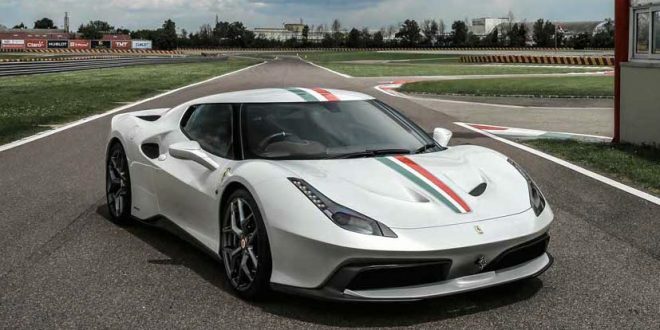 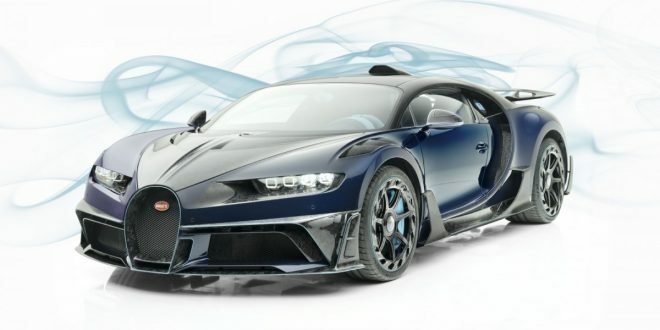 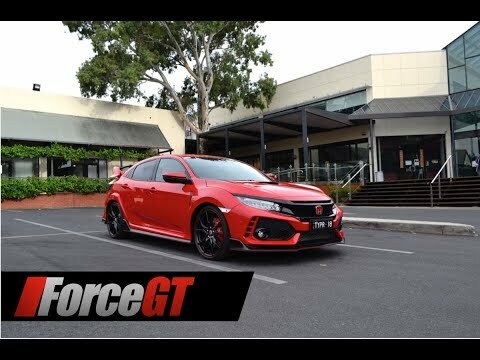 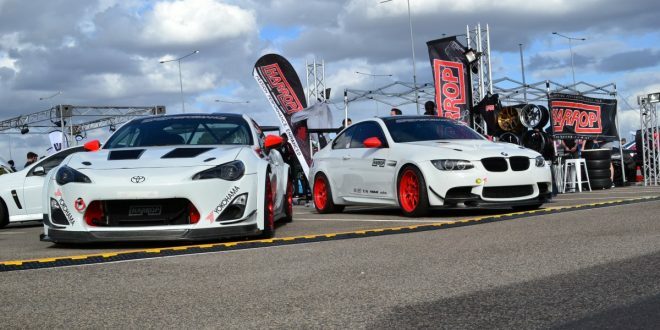 Backed by an eight-speed automatic transmission and all-wheel drive, it’s claimed to be capable of completing the 0-100km/h sprint in 4.5 seconds, before storming on to a top speed of 274km/h. 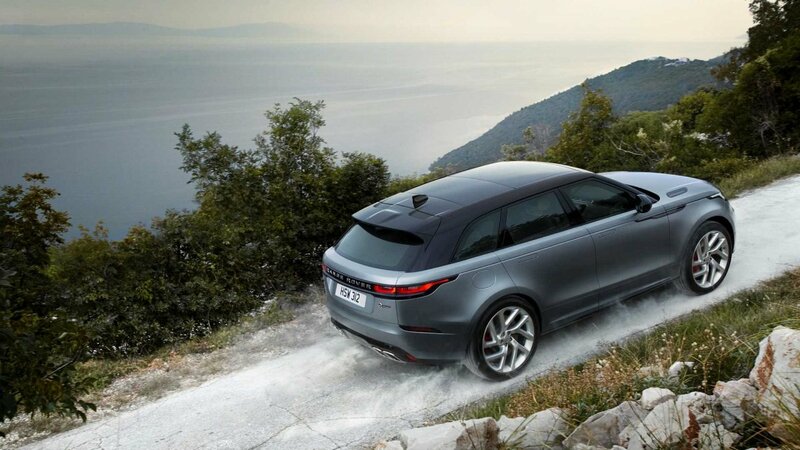 However, the SVAutobiography sees more than just a heart transplant, with SVO having recalibrated the Velar’s transmission, all-wheel drive system, active rear diff-lock, adaptive dampers, and power steering to work in tandem with the more powerful, but heavier engine. 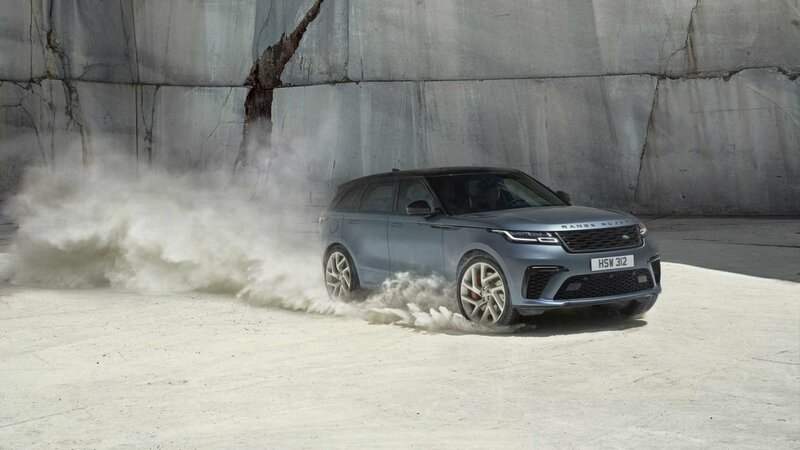 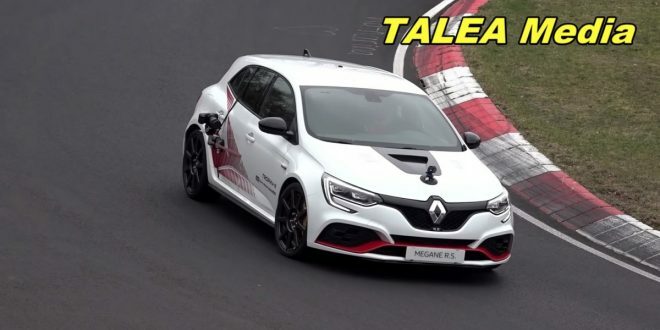 Larger brakes have also been fitted – 395mm discs and four-pot calipers up front, and 396mm discs in the rear – which will sit behind a set of 21-inch alloy wheels as standard, although 22-inch rims will be an optional extra. 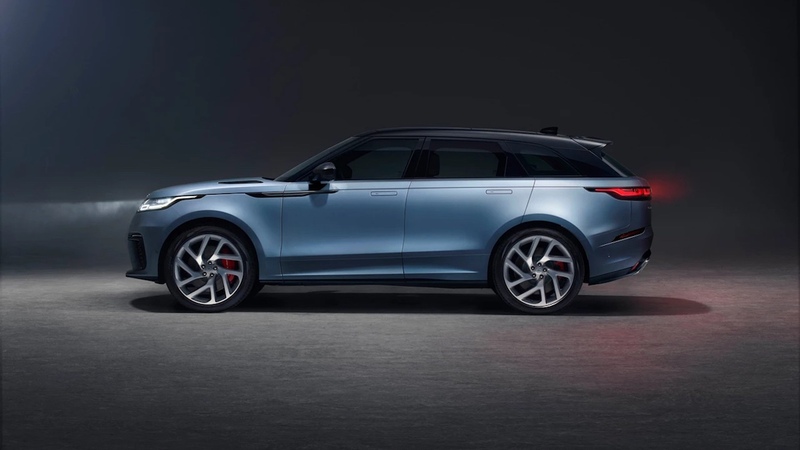 The Velar’s looks have also been enhanced slightly, with it gaining a new front bumper with larger air intakes and a different grille, a new rear bumper housing quad exhaust tips, and a black contrasting roof. 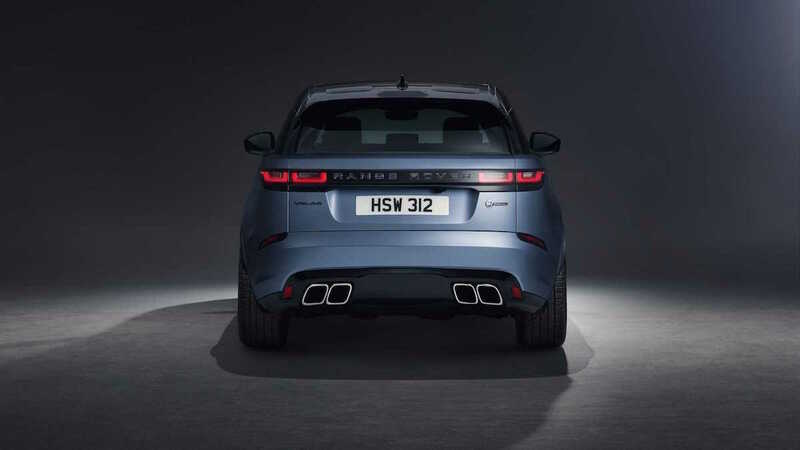 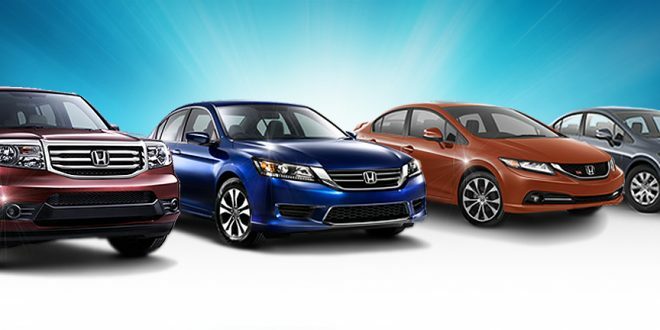 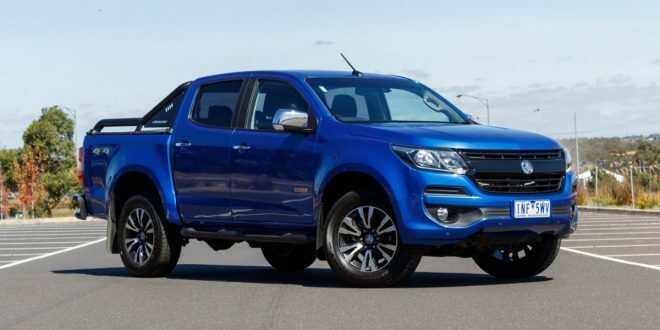 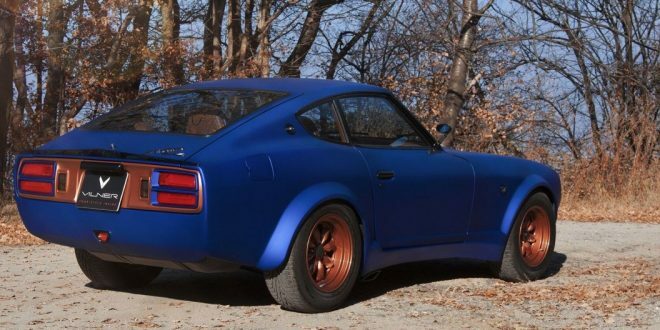 Five standard colours will be available – black, grey, silver, white, and red – while the pictured Satin Byron Blue finish will be available as a special-order optional extra. 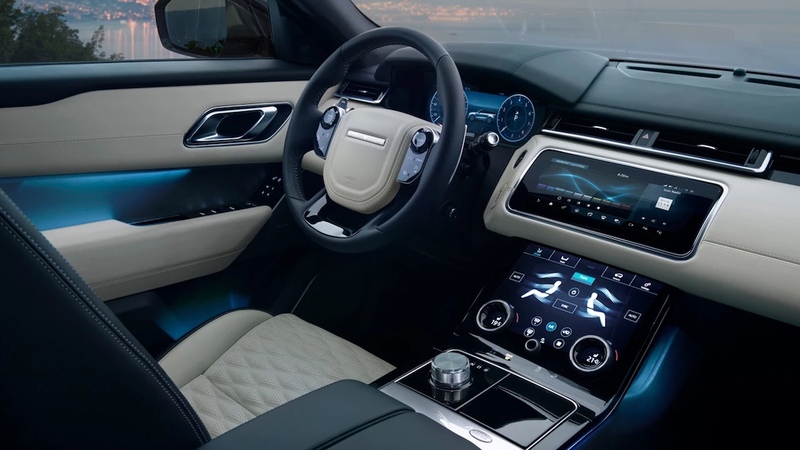 On the inside, SVAutobiography models will come fully loaded with twin-stitched, perforated, and ventilated Windsor leather interior upholstery; 20-way power adjustable front seats with heating, cooling, and massage functions; a sports steering wheel with aluminium paddle shifters; a 12.3-inch fully-digital instrument cluster; and the twin-touchscreen Touch Pro Duo infotainment system all as standard. 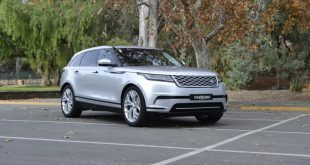 Locally, the Range Rover Velar SVAutobiography Dynamic Edition is set to start from $175,322 before options and on-road costs.